It could be argued that the most influential poet in the history of Western literature is a woman; one who wrote 2,500 years ago in an obscure dialect of Greek, almost all of whose work was destroyed, with only a few fragments remaining. Her work was translated and imitated by Roman poets like Catullus, who in turn were imitated by early modern writers in all the major European languages, thus transmitting her influence to us today. 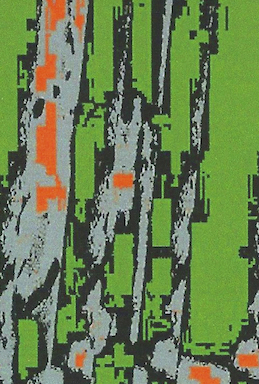 Kat Peddie's pamphlet gives versions of those fragments shorn of any archaisms, in a plain and dynamic language. References to later poems which were influenced by Sappho ("the impediments / the gaps / I mean / the marriage of true minds") subtly indicate that we can't see this poet except through the lens of her later translators and imitators (unless we read Aeolian Greek, which not many people do). "...We have eased off her name, made her docile and sliding, where she is really difficult, diffuse, many-syllabled, many-minded, vigorous and hard." 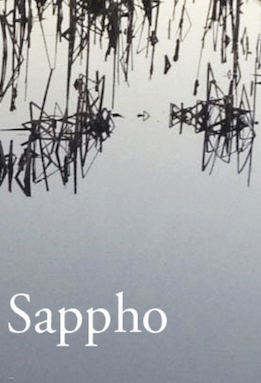 The title of the pamphlet - Spaces for Sappho – is about right, as these beautiful renditions have a calm and spaciousness which allows the poetry to breathe; somehow, using the plainest possible language, they manage to express the strangeness of this fragmentary poetry, and give us a glimpse of the power which has made it so influential for so long.